10Q is a monthly feature in the print version of Racer X Illustrated where ten of our readers conduct an interview with a top personality in the world of motocross and supercross. 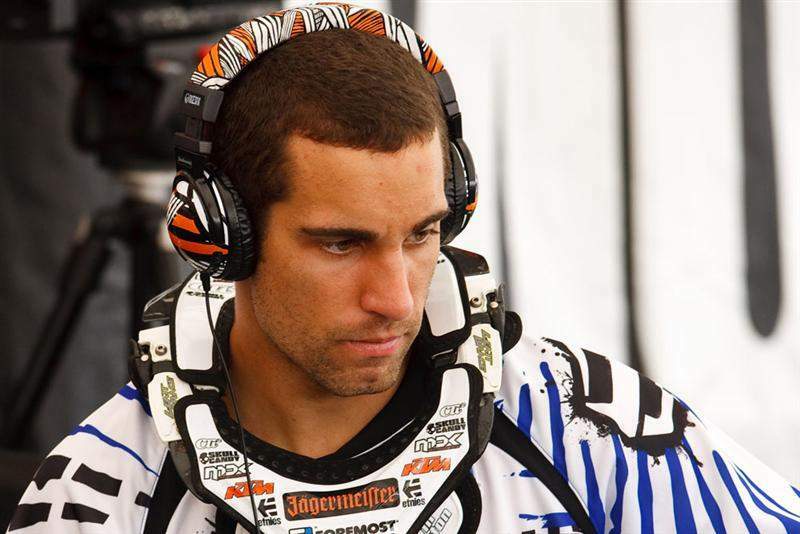 Up this month: Jagermeister/MDK/KTM's Justin Brayton. Here's your chance to contribute to the next issue of Racer X by posing a question to Justin. It's easy -- just think of a great question and submit it to Justin Brayton &body=My name%3A My hometown%3A My question%3A">contribute@racerxonline.com. If you really want your question to have a chance of making the cut, be respectful, keep it short, and come up with something really unique or interesting. Got a question for Justin? Click here to ask. Please remember to include your name and address. Thanks!